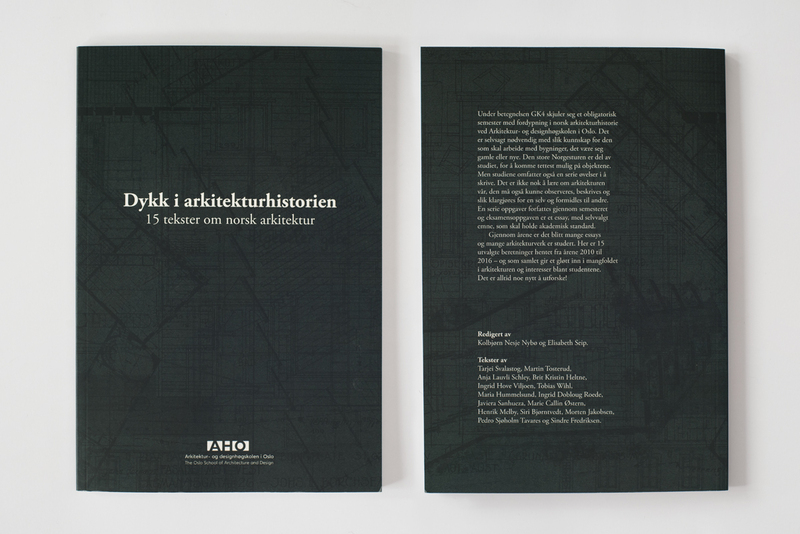 The book consist of 15 essays on Norwegian architecture written by students from the Oslo School of Architecture and Design. 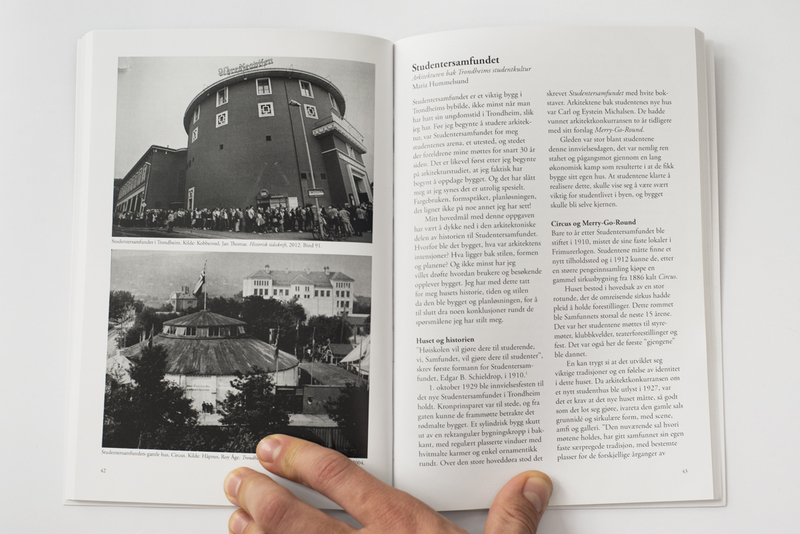 I contributed an essay and designed the book and its cover. 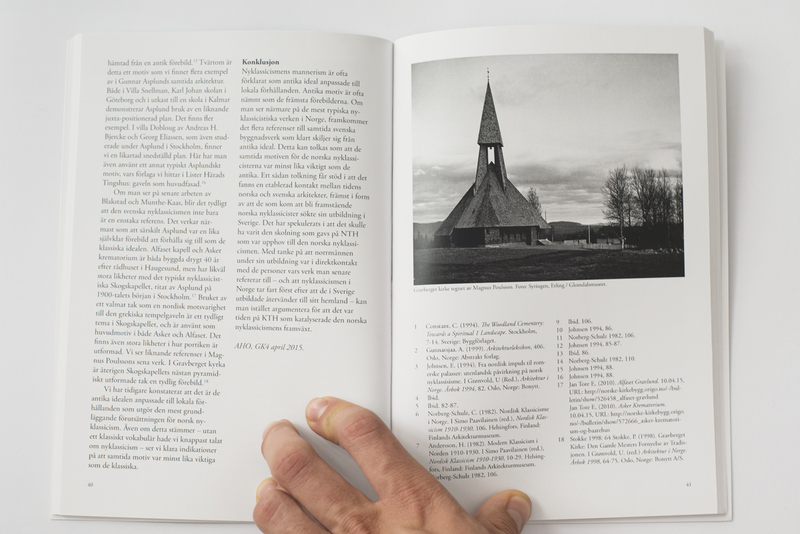 The book was suggested by Riksantikvaren here.